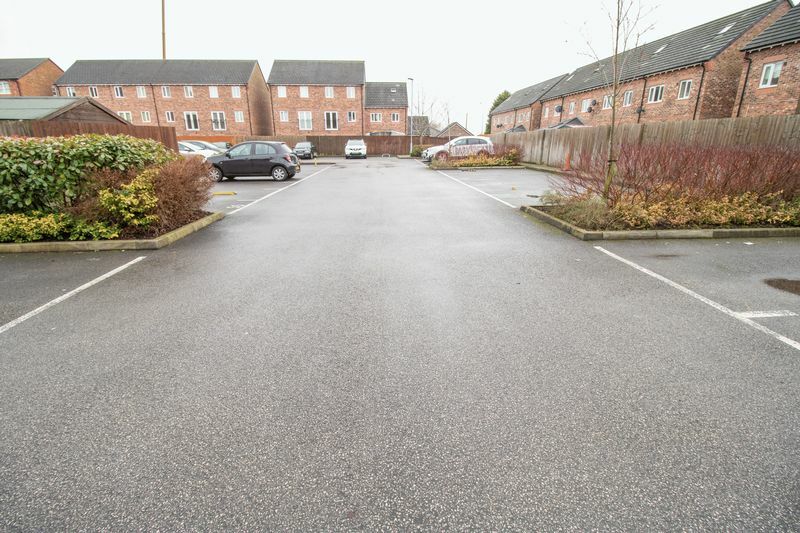 Extremely well presented 2 bedroom ground floor apartment, with off road parking. 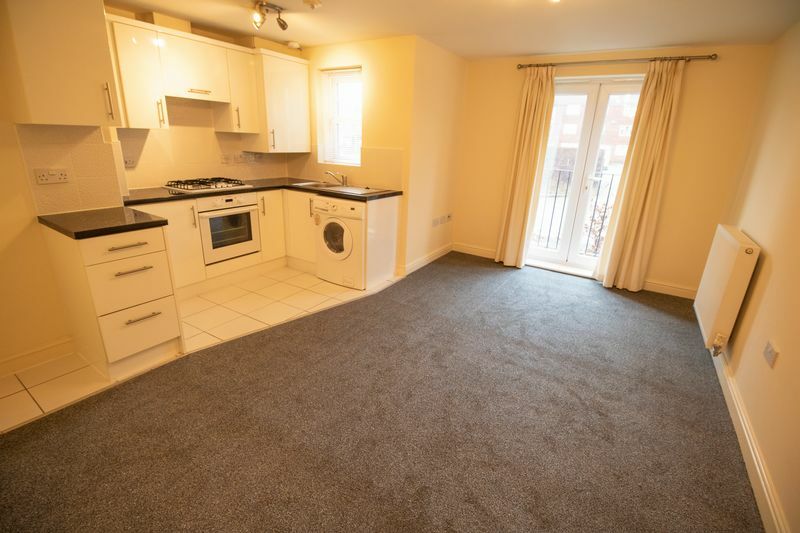 Recently refurbished with brand new paintwork and carpets throughout. 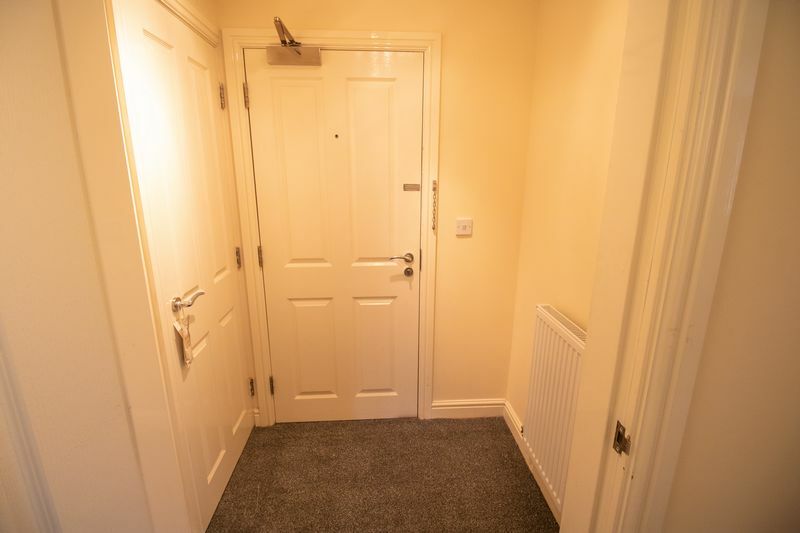 Secure Communal area with key entry. 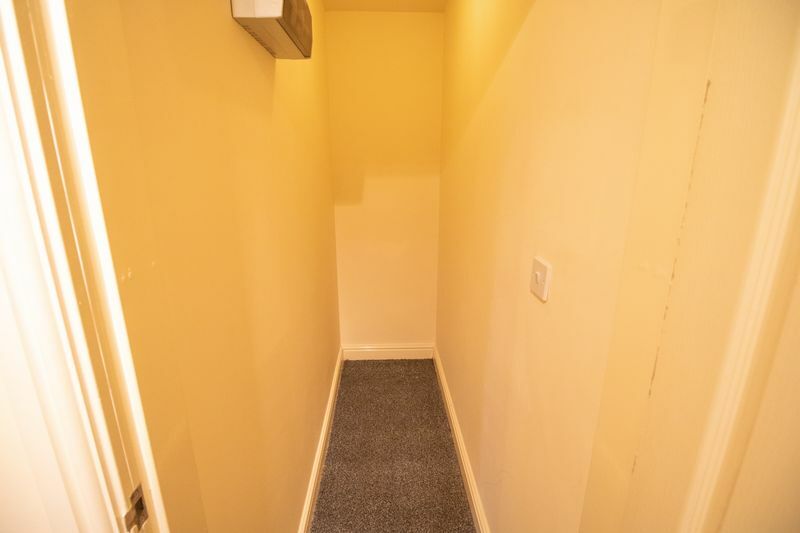 Entrance Lobby and store cupboard. 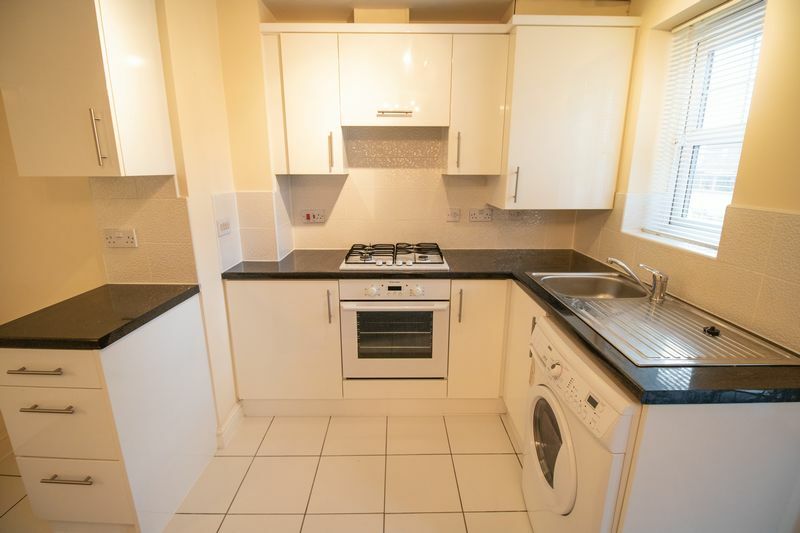 Open plan kitchen in white, with an integrated gas hob, electric oven and washing machine included. 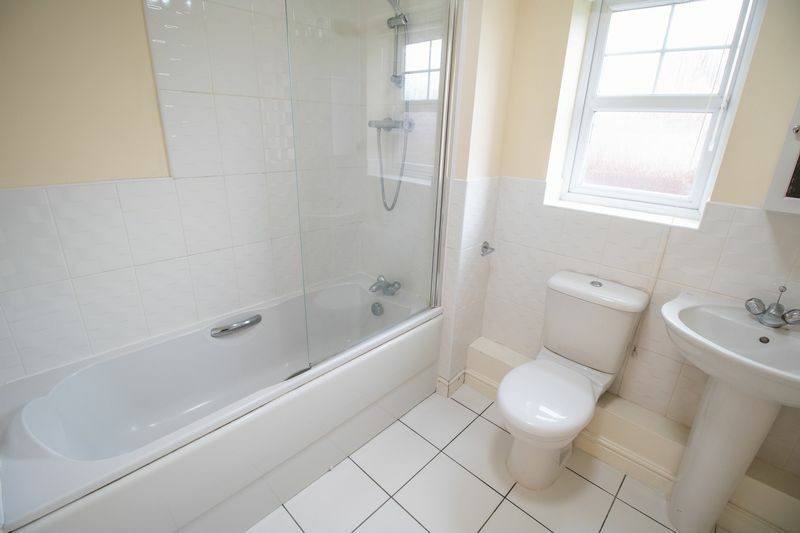 Family bathroom with a 3 piece suite in white, including a basin, toilet and a bath tub with a glass shower screen. 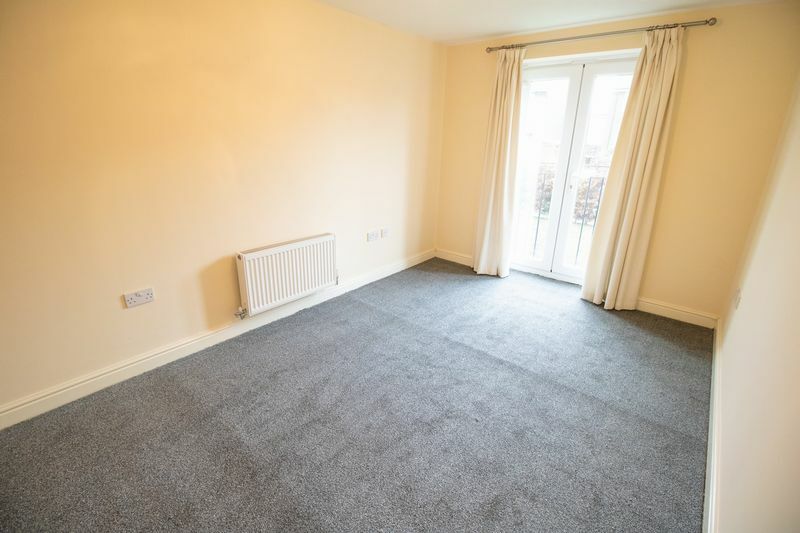 Offers easy access to the centre of Farnworth, local supermarkets, and the M60 motorway junction, only a minute away by car. 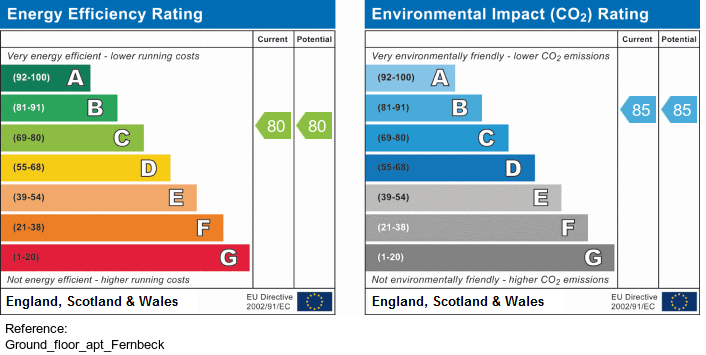 Referencing fees as follows, (Touchstone) £324.00 for one applicant, £396 for two applicants. 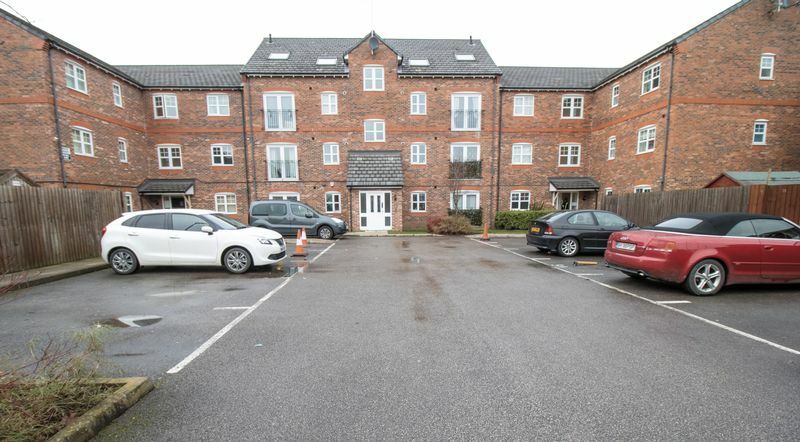 An extremely well presented 2 bedroom ground floor apartment, with off road parking, located at Fernbeck Close in Farnworth, Bolton. Just had brand new paintwork and carpets fitted throughout. Briefly comprises of the following, a secure communal area with key entry, entrance lobby, spacious lounge with french doors to the rear, an open plan kitchen in white with an integrated gas hob, electric oven and a washing machine, 2 double sized bedrooms, store cupboard and a family bathroom in with a 3 piece suite in white, including a basin, toilet and a bath tub with a shower over the bath and a glass shower screen. 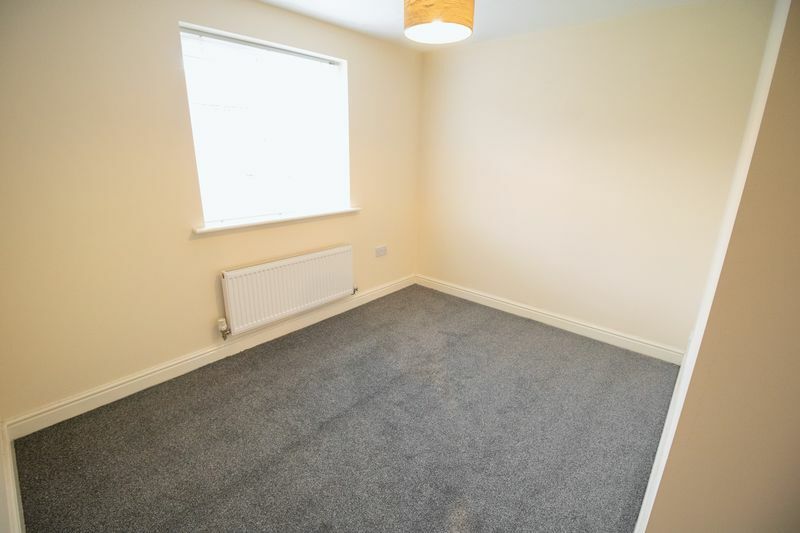 Comes with double glazed windows throughout and warmed by gas central heating via a combi boiler. 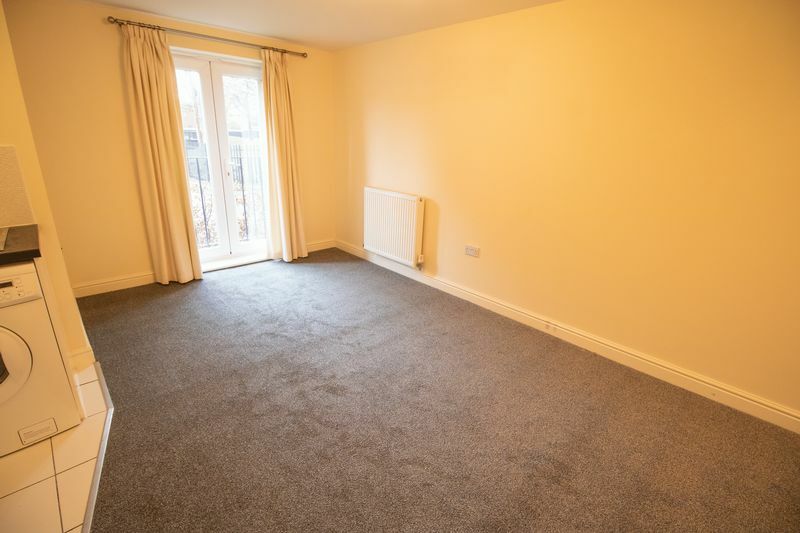 Offers easy access to the centre of Farnworth and only a minute away from the junction onto the M60 motorway at Kearsley Spur Roundabout.